You see... a pimp's love is very different from that of a square. Been wanting to upgrade for a while, the Battlefield V beta running garbage was probably CPU related, and wanted to get a PC up and running for whenever Cyberpunk 2077 releases (Hail Cyber-Geraldo) and when the 9900k was announced I figured I'll get into it. Out: The 4790K that ran very well for years. Will probably end up in a HTPC along with the Z97 Pro Gamer motherboard and the 16gb of RAM. Since my last mechanical drive died recently it's now fully solid state. Keep: I kept the Nepton 240M, although I replaced the fans with Noctua Industrials. My 840 Evo 1tb I've kept and it's where my music is going and will keep it for anything not that important like games I won't play regularly. I've kept my 980TI's because they were expensive and I don't feel the need to move to a 1080TI. The Fractal Define R5 I debated replacing with a R6 mostly for a front USB-C but in the end I kept it and have just run a type-c cable from the rear to the front for my phone. The Seasonic PSU stayed and has my long-time possession the Xonar Essence STX. 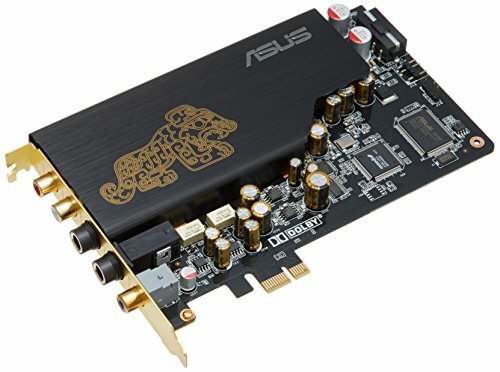 This is a great sound card that I've had for a long time. Rounding out the keeps are the peripherals, I just got a G903 as a warranty replacement for a G900 with a bad scroll, the K90 is still a great keyboard, the X34 is an amazing monitor and the headphones match nicely with the Xonar. 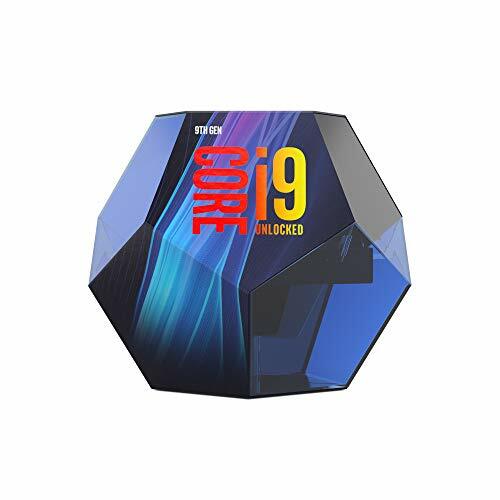 New Hotness: The 9900k is first. Obviously. Expensive as hell but really quick, it's cinebench score 2077 at stock with just XMP profile on the RAM, it's running pretty cool as well even in the hot temperatures here. Paired it with an Asrock Taichi motherboard, really good board, has good VRMs, no over the top features and the price was the right one. Memory isn't the 3200 CL14 I wanted due to stock issues, but it shouldn't be a problem with the DDR-3600 that I got instead. To round out the build, I picked up two Samsung 970 EVO NVME SSD's a 500gb for boot & utilities/photoshop etc and a 1tb for games. I've installed an optimised Windows 10 LTSC build because I can't stand all the bloatware & junk MS packs with normal versions. It turned on first time, had no issues beyond a frustrating issue where I needed to activate an obscure windows feature before it'd connect to my NAS box but since then it's worked fine. Happy with this build for sure. It's an AIO, they are all the same thanks to some patent trolling, but this is a good one. Nice board for the price, has good VRMs and doesn't go over the top with features driving the cost up. Well reccomended for anyone who isn't going to be doing extreme overclocking. The front USB-C header is a neat feature. Fine for what it is, not quite the quickest on the market but 32gb in 2 sticks for a reasonable price. 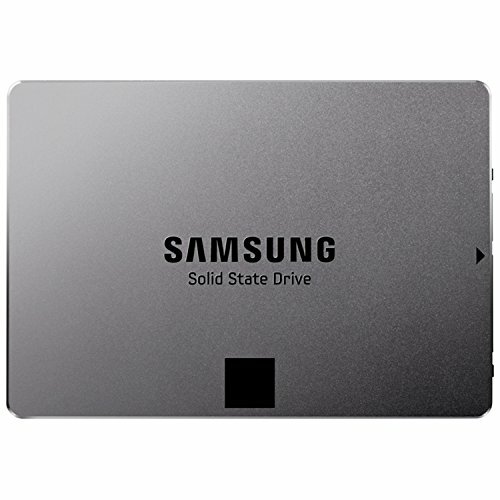 Older model but a solid Sata SSD. Slightly dated now but can still do the job. Phenomenal solid case. Only slightly let down by lack of USB-C but I don't think that was even a thing when it came out. Filled with bloat, spyware and advertising. I ditched it for LSTC that removes all the crap. Was a brilliant sound card when it released and is still amazing today. One of the best monitors ever made. Extreme high quality panel, high refresh rate of 100hz. Solid long performing keyboard. 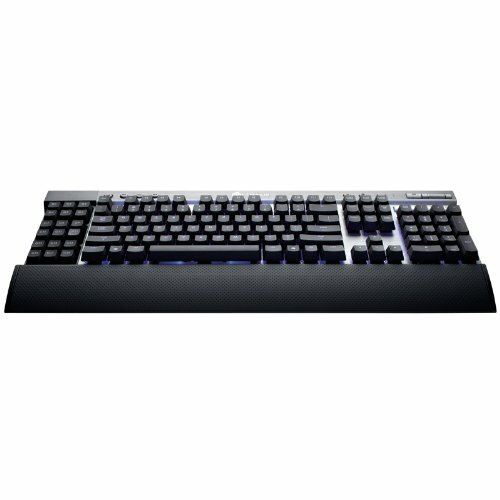 Good for gaming & typing. Has media keys & macros. Still getting used to it, but so far looks a winner. 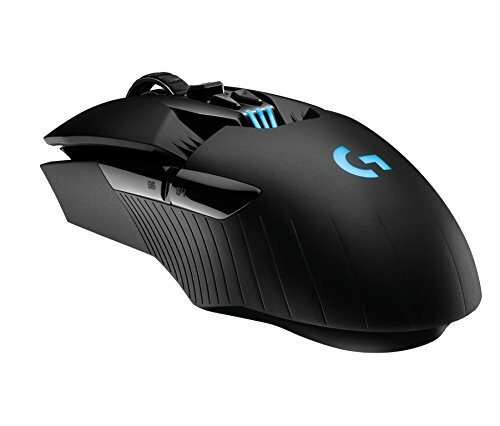 Good software, charge lasts a decent amount of time, extremely accurate and fast response. 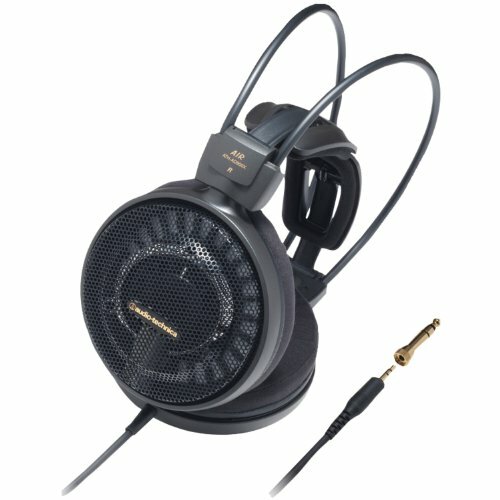 This exists in the station between cheap garbage like beats or razer junk, and the "audiophile" category where prices go up wildly for no real benefit. Does great in games and really well in music. It might not be as bass heavy if that's what you are into though so try and listen to it first. Hahah I know. I'll go back and clean it up, but I finished it at like 4am so I didn't have any more time. Nein, nein. It's just coincidence. Removing the cables from your sight by closing the case is managing it right? Upgrayedd gonna get his money. Jimmy) is that a 980TI? It's SLI 980TI's. So far I've been running Farcry 5, GTA 5 and it's murdering them. Also got really nice improvements on AC:Origins. Looking forward to trying it on Battlefield 5. Has 2 D's at the end for the double does of its "pimping"
Did you see much improvement going from the 4790k to the 9900k? I'm still sorting out benchmarks but I got a ~25% increase in Assassins Creed Origins Average FPS and it really improved the minimum & maximum framerates as well. I'm very happy with that. 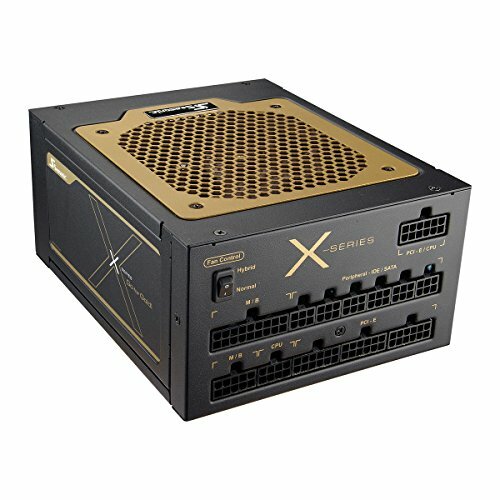 Over $900USD for a CPU and Motherboard alone. Yikes! That would be a hard pill to swallow. Yeah, Australia isn't exactly the cheapest place on earth.